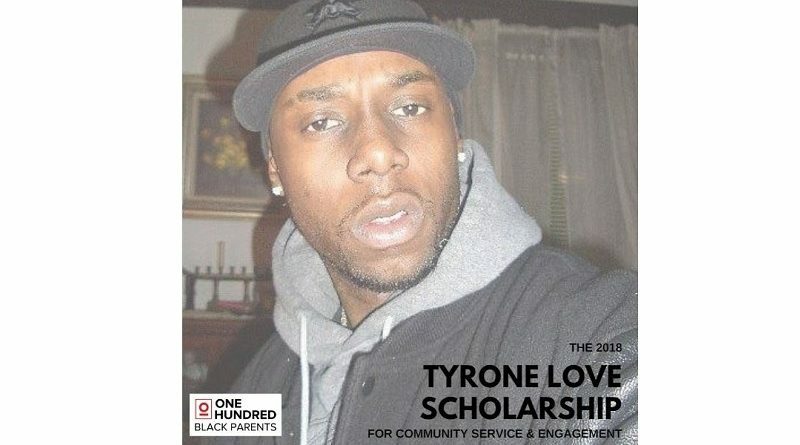 The Tyrone Love Scholarship for Community Service & Engagement is given in memorial of Tyrone Love, a Garfield High School graduate and community servant. The scholarship seeks to help African American Students who have a demonstrated track record of community service, pursue their dreams of higher education and is presented by 100 Black Parents. Tyrone Love was murdered on Monday, February 16, 2009. Tyrone was known throughout the greater Seattle area as promoter w/Vibrant ENT206. He was known in and around the Central Area as a peaceful leader who was engaged with young people in many ways, including his job at the YMCA and his work at Seaspot Media Group. 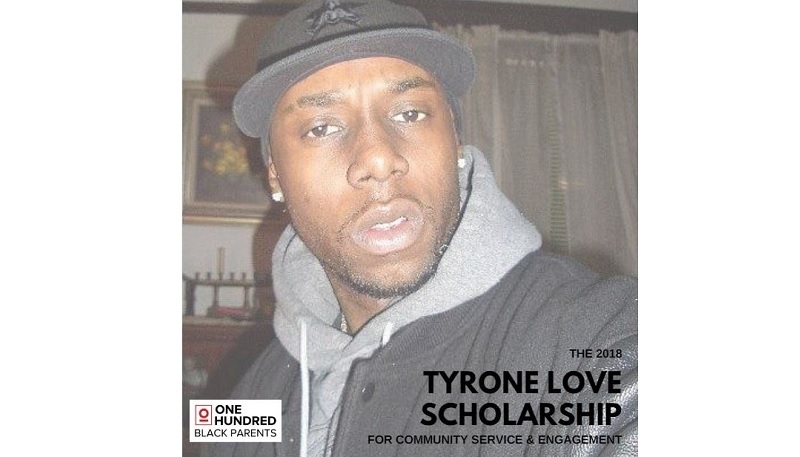 While at Garfield High School, Tyrone was known as a responsible, fun-loving student, who took pride in serving he fellow students, his community, and his family. ← Garfield Theatre Is Close to its Fundraising Goal for New Microphone System!